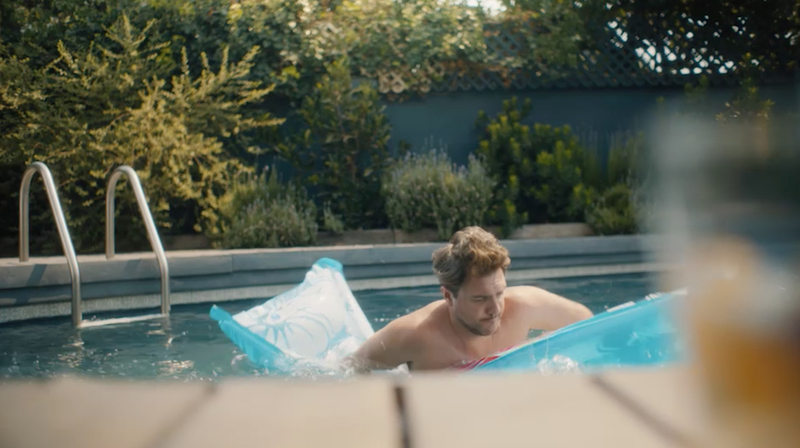 Marc Langley and Chris Parkins provided editorial athleticism teaming up with Holiday Films directors Jan Gleie and Jesse Senko on a pool of Winter Olympics spots for RBC. Music & Sound Design: Berkeley Inc. This entry was posted in #banking, advertising, Commercial edit and post, Commercial Editing and Post, commercial post production, commercials, creative, creative ads, editing and post, Olympic Games, popculture, post production, post production, television, TV Campaign, tvcommercials, Uncategorized and tagged #HolidayFilms, #PyeongChang2018 #winterolympics2018, #RoosterPostProduction, #southkorea, #WinterOlympics on February 14, 2018 by Rooster Post Production. Marc Langley enjoys another collaboration with FCB Toronto and the Ontario Tourism Marketing Partnership. In this latest outing, the “Where Am I?” campaign again challenges viewers to figure out the featured location. Marc teamed up again with director Andrew Cividino who brought some gorgeous tourism footage to the edit suite. This entry was posted in advertising, Commercial edit and post, Commercial Editing, Commercial Editing and Post, commercial post production, commercials, creative, creative ads, editing, editing and post, Tourism, Travel, Travel & Events, TV Campaign, tvcommercials, Uncategorized and tagged #FCBToronto, #FilmForge, #OntarioTourism, #roosterpost, #WhereAmI? on September 20, 2017 by Rooster Post Production. Congratulations to Marc Langley, Target and Newfoundland and Labrador Tourism for their Best of Show win at the ICE Awards. “Crayons” was directed by Sparks Productions’ Paul Santana. Target took home three Golds and three Craft Awards as well as Best of Show, altogether earning 21 awards for “Crayons”, involving executions in other platforms related to the campaign, and work for Newfoundland and Labrador Tourism. The ICE Awards celebrates creativity in Atlantic Canada. Read more about Target’s win. For a list of ICE winners and judges, click here. This entry was posted in advertising, Commercial Editing, Commercial Editing and Post, commercial post production, commercials, creative, creative ads, edit and post, editing, editing and post, post production, post production, TV Campaign, TV Commercials, Uncategorized and tagged #ICEAwards, #NewfoundlandandLabradorTourism, #RoosterPostProduction, #SparksProductions, #Target on June 13, 2017 by Rooster Post Production. Dave De Carlo’s visual effects expertise is just as impressive as his editorial skills. 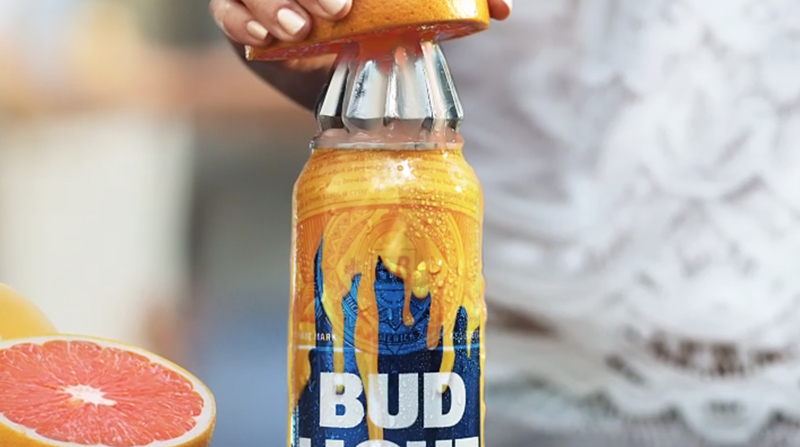 When the creative for Bud Light Radler dictated the need for an on-set visual effects supervisor, Dave De Carlo provided the perfect combination of technical VFX and creative storytelling for Anomaly and client Bud Light. This entry was posted in advertising, Alcoholic Beverages, Beer, Beer Advertising, Beverages, Commercial edit and post, Commercial Editing and Post, commercial post production, commercials, creative, editing and post, post production, television, TV Campaign, TV Commercials, tvcommercials, Uncategorized and tagged #Anomaly, #Beer, #BudLight, #BudLightRadler, #FlavouredBeer, #HolidayFilms, #roosterpost, #VisualEffects, editingandpost, VFX on May 1, 2017 by Rooster Post Production.